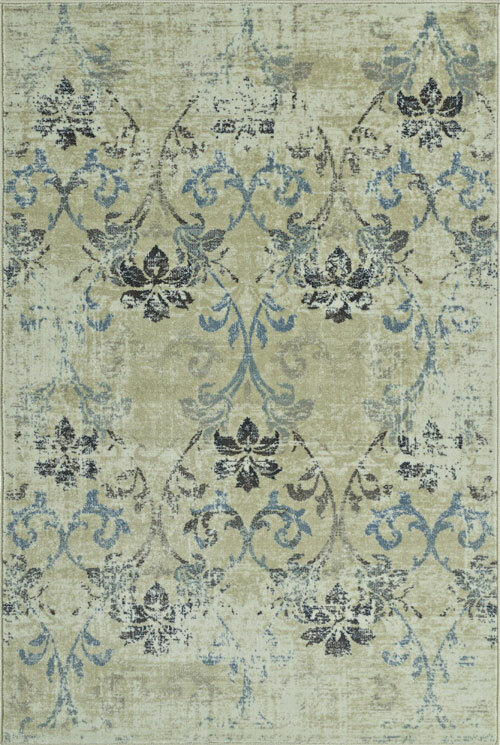 Our Dalyn area rug collection features an extensive range of rugs that offer a wide variety of textures, colors and styles for today’s style conscious, sophisticated homeowners. 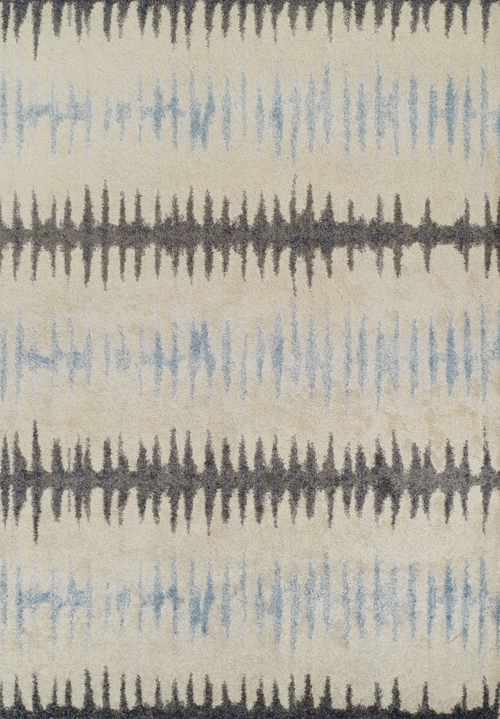 Expertly-crafted, beautifully-designed rugs that are affordable and of great value. 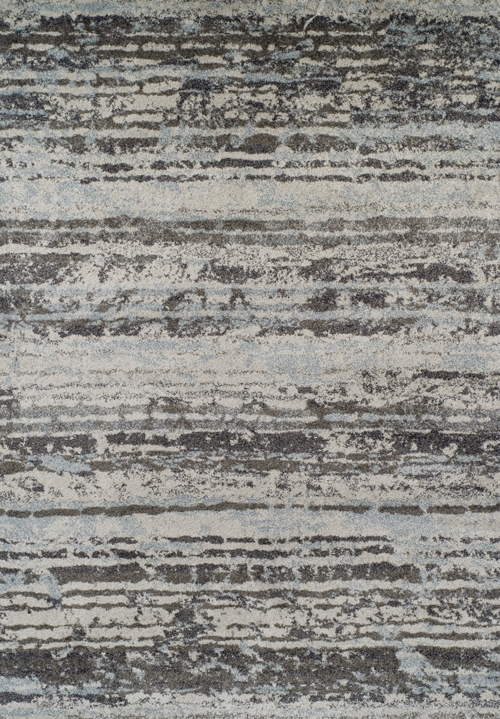 Looking for an extensive range of rug textures, colors, and styles? 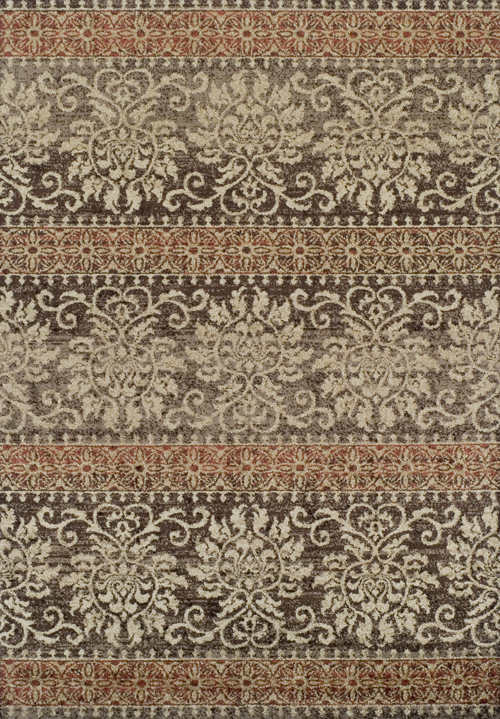 Dalyn rugs are perfect for the style-conscious homeowner creating a sophisticated space. 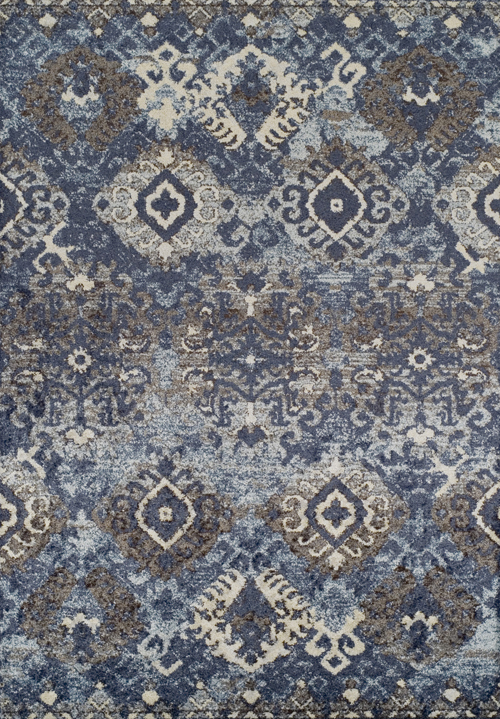 Produced by the Dalyn company, a leading manufacturer of area rugs in the US, Dalyn rugs are high-quality, expertly-crafted pieces of affordable textile art. Based in Dalton, GA, the Dayln company has been around for decades. 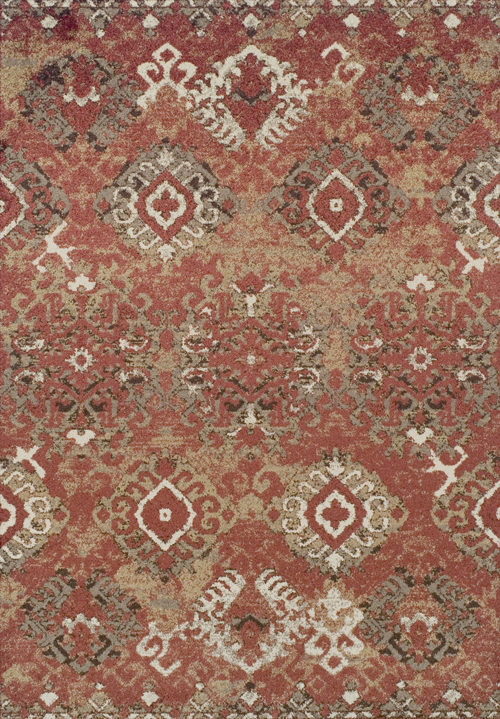 They are one of the world's largest producers area rugs today. In 1979, Dalyn's founders saw the need for rugs that were not only beautiful, but affordable, crafted by expert hands with a focus on design. Since the beginning, Dalyn has worked its way up to become the best company in the industry, not the largest rug company. A small business at heart, the company's integrity is matched by that of its employees and their strong commitment to excellent customer service. Dalyn's customers have come to expect quality and trustworthiness, and with good reason. For more than 30 years, Dalyn has done business according to the idea that consumers deserve the best quality rugs at the most reasonable prices. They don't skimp on materials or expert handiwork when creating their handmade rugs, and their products won't cost you a fortune. Their pieces are durable and beautiful, and each is an investment that will last you many years. 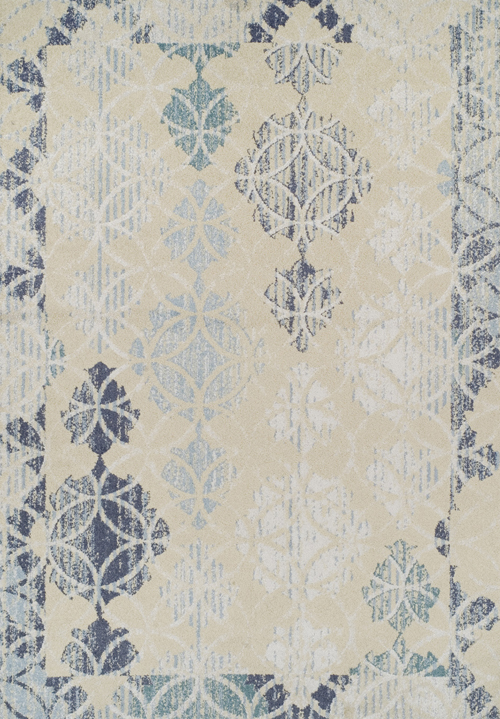 Dalyn's modern designs are a range of printed, hand-tufted and machine-woven rugs. 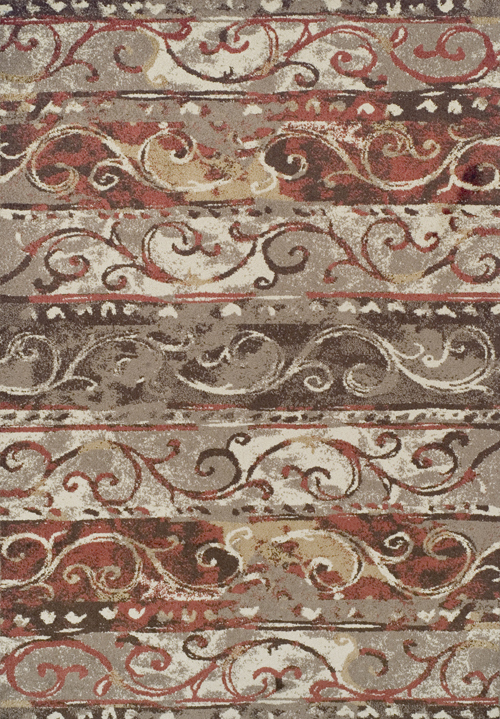 Each stock rug is an elegant piece carefully crafted with the highest quality in mind. 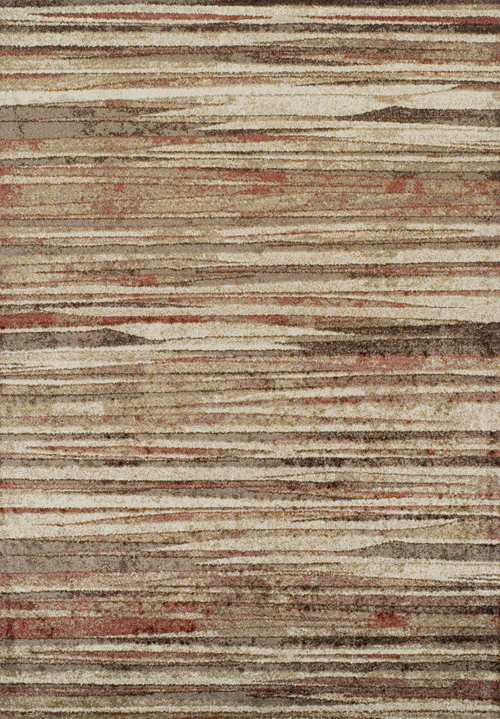 Find just what you're looking for from Dalyn's vast range of available rug materials. 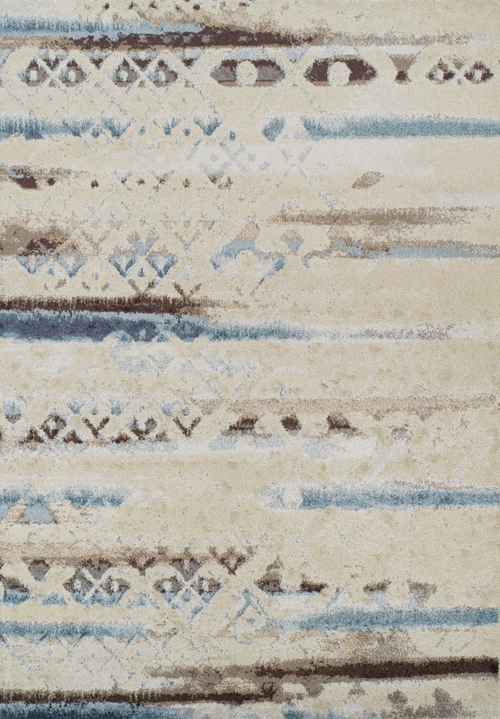 To cut down on costs and increase durability simultaneously, consider a synthetic Dalyn rug made from fibers including polyester, polypropylene or premium wool. If you'd rather have a rug with a more genuinely natural appearance, sisal is an excellent option. Traditionally, Dalyn's products have been primarily wool. 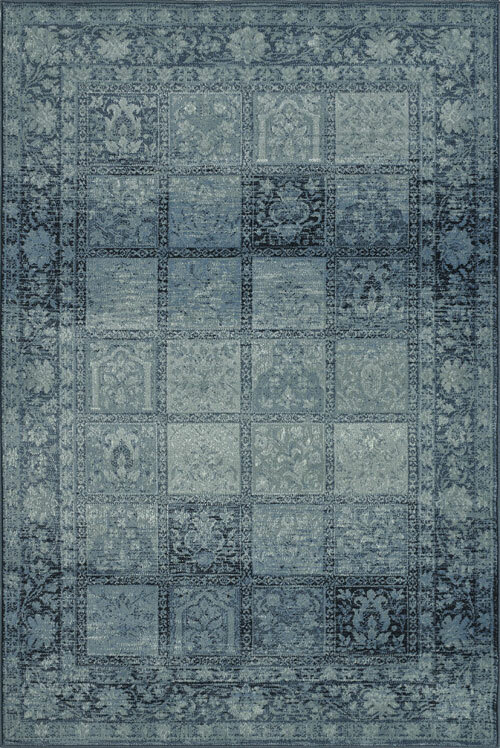 Today, however, you can find incredible rugs constructed from any of the above materials when you shop Dalyn rugs from the Rug Corner. 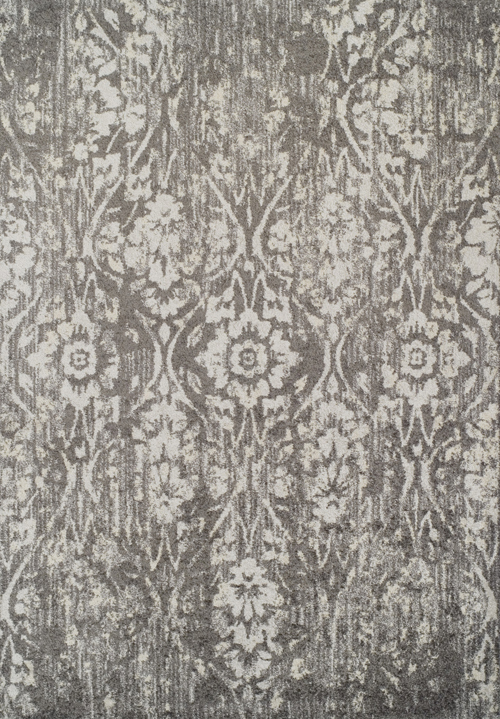 Whether you're creating a traditional, transitional or contemporary space, you'll find the ideal material for your rug from Dalyn. You can also browse by styles, finding patterns that range from large floral prints to solid rugs to more abstract or geometric shapes. What sort of room design are you creating? 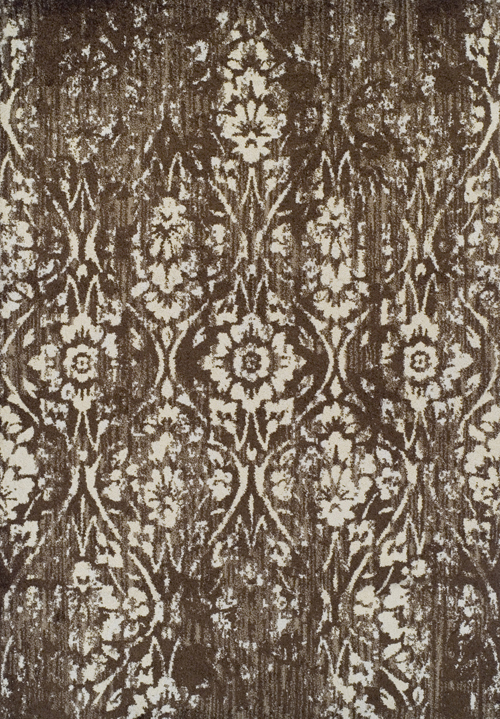 Dalyn makes rugs suited to just about any room type. The material and style you choose will depend on your needs. 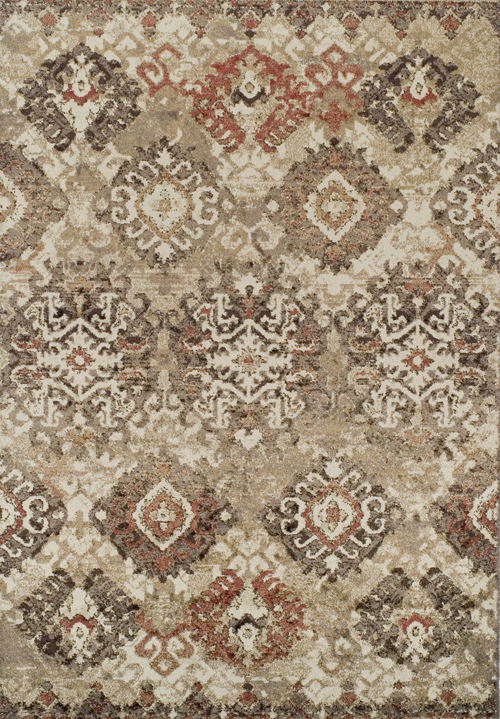 For example, a wool Oriental rug is perfect for a traditional room, while a solid-colored jute or a rug with bold stripes or geometric patterns are all suited for more modern, contemporary designs. Treading the line between both styles in a casual, yet refined room? 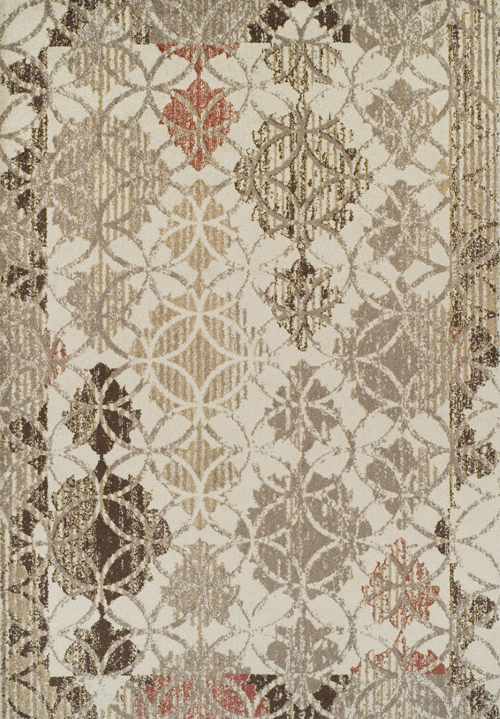 Dalyn is famous for its stylish transitional patterns and color palettes. 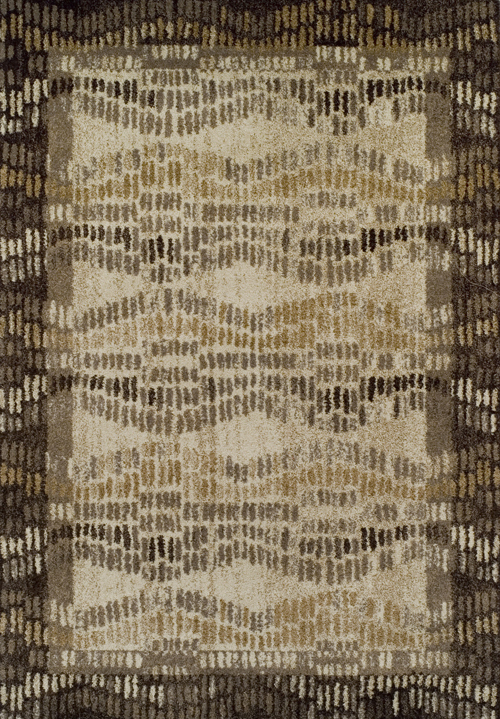 Dalyn uses more than 450 colors and 150 designs in their rug-making process. 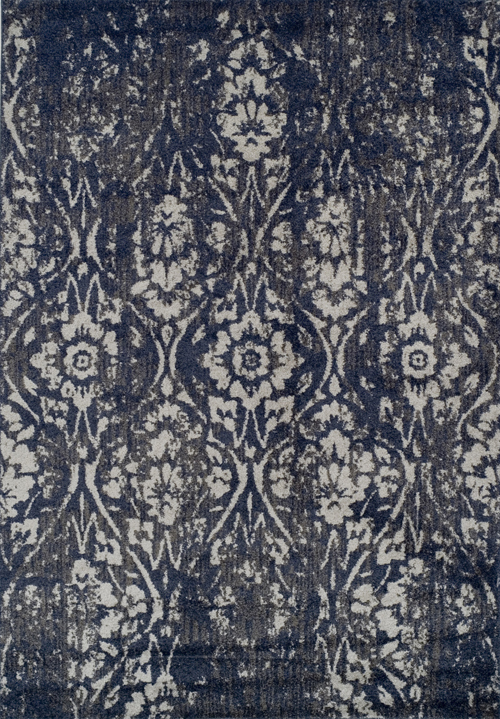 Print styles ranging from abstract to floral and a range of sizes and fiber types mean that you'll be able to pick a favorite Dalyn rug for every room of your home, regardless of style. 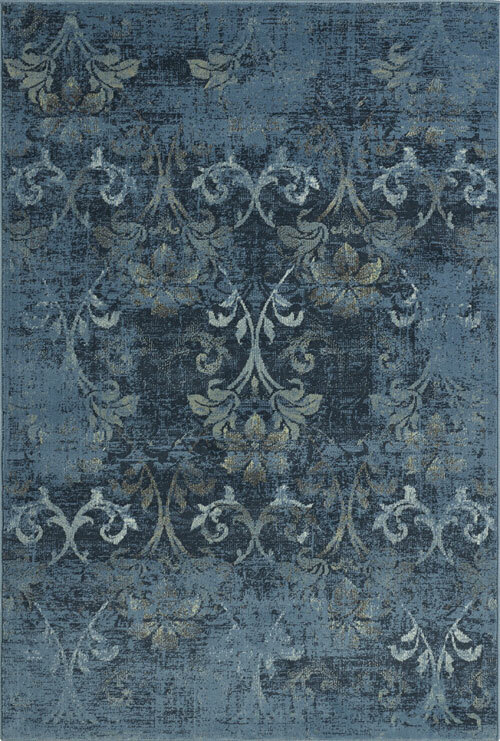 No matter what rug you choose, you can rest easy know that you're purchasing a product of amazing quality back by decades of commitment to detail and excellency and great customer service. 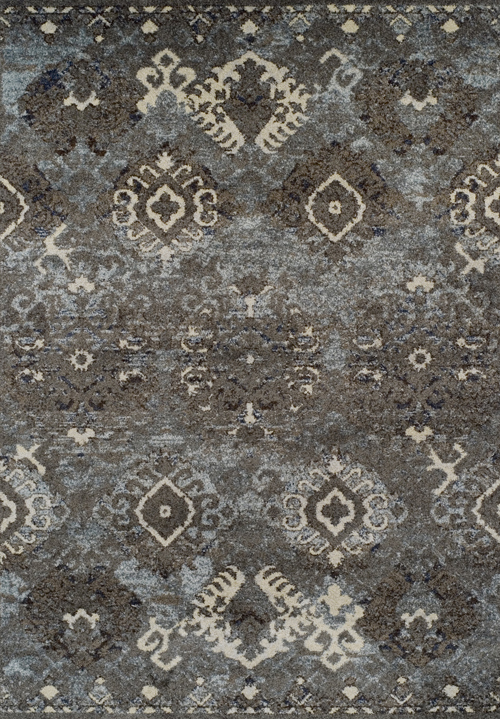 Best of all, Dalyn's environmentally-minded rug manufacturing practices are some you'll be happy to support with your purchase. 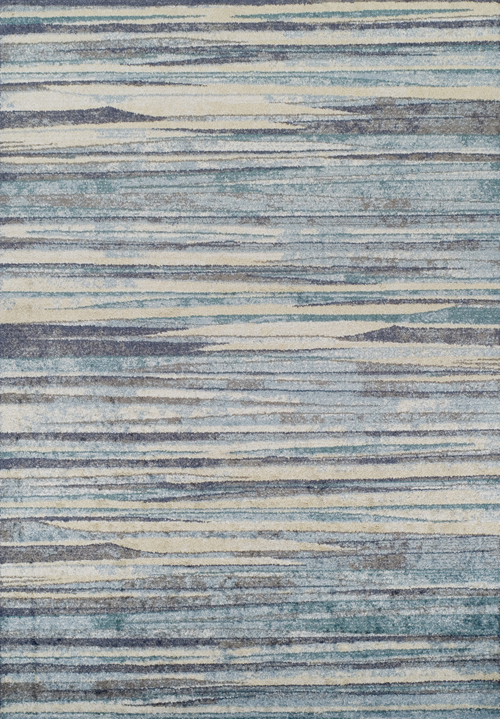 Dalyn is an eco-friendly rug company devoted to responsible manufacturing, and their products may be as close as you can get to green area rugs. At the Rug Corner, you can browse Dalyn rugs by size, price, color, style and weave to narrow down exactly the rug you want for your space. 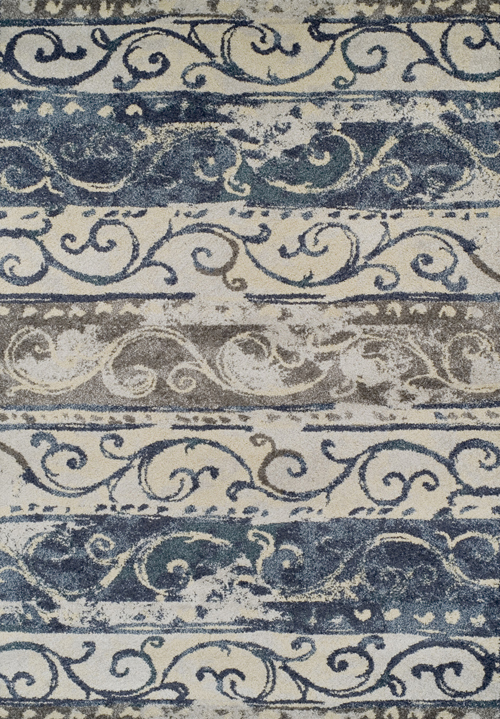 Dalyn specializes in large, full-room area rugs, but you'll find your favorite designs in stylish rounds and hallway runners as well, plus a variety of other shapes to suit your every need. Not sure what your style is? 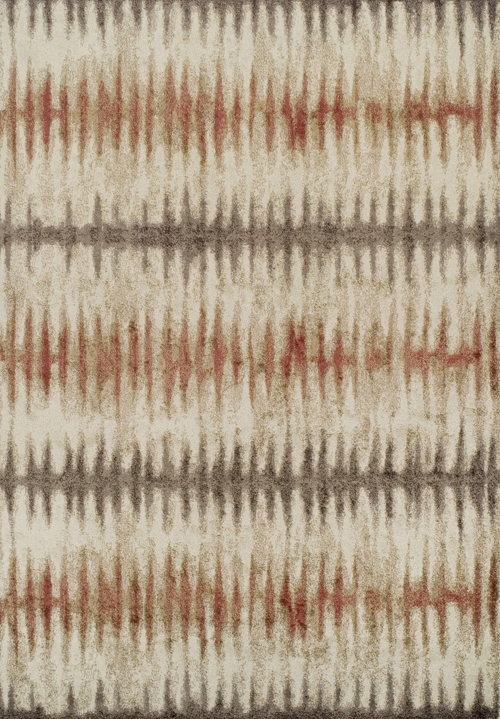 Start by searching today's hottest trends, or browse rugs by use. 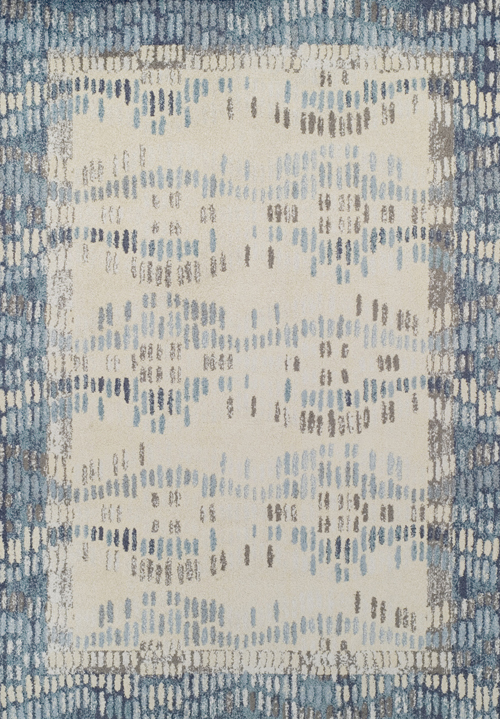 Dalyn offers rugs that are great for entryways, college dorms and apartments, kids rooms, outdoor spaces, coastal living, and more. 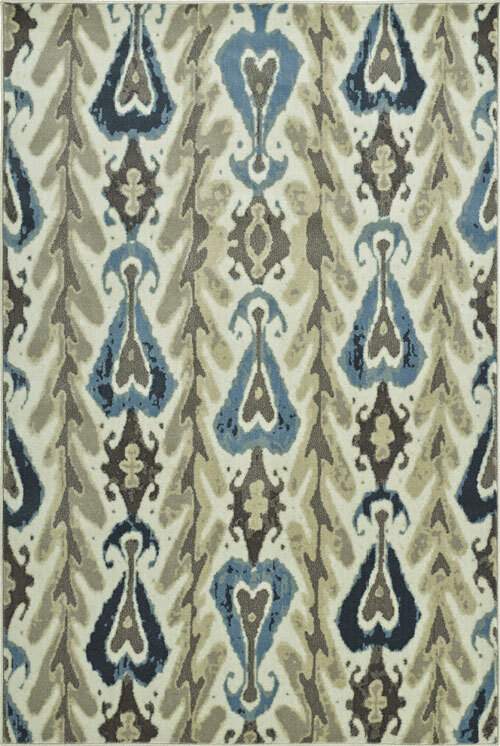 Find the hottest rug collections from Dalyn at The Rug Corner. We carry all of these top collections to ensure that you'll find a trend that matches your unique lifestyle.